Tony Triozzi founded Peak Music Production after successfully composing and producing jingles for many of his own television and radio advertising clients. 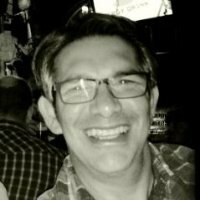 A veteran of the Television and advertising industry, Tony’s has held positions as Account Executive, Sales Manager and Marketing & Research Director with TV stations owned by media companies like The Meredith Corporation and The Post Newsweek Company over a career span of more than 20 years. Over those years, Tony has worked with and developed local promotional concepts for Universal Studios, Subway, Dunkin Donuts, Coca-Cola, Dodge Dealers, Wendy’s, TJ Maxx, CVS Drugs, Wal-Mart and dozens more Local and National television advertisers. As owner of Peak Music, Tony has built a network of talented musicians, vocalists and producers to create very specialized & innovative musical branding campaigns for advertisers, as well as the more personal custom songs that bring a special touch to special occasions and events. 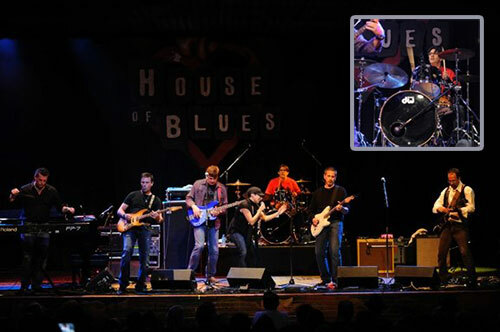 Tony also plays music with the Orlando band "Simulcast", and has taken the stage at such venues as House of Blues, Universal Studios Citywalk, Sea World and other popular venues. A song saying this 10-year old girl is more than meets the eye. It begins slow, then builds to a fun, up tempo, beat. Even has an “Auto-Tune” vocal effect to add a little fun! ©Copyright 2009-2013 | All rights reserved.